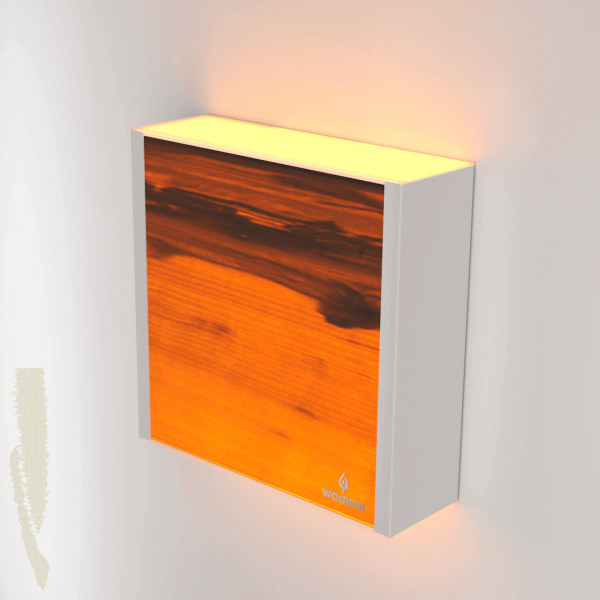 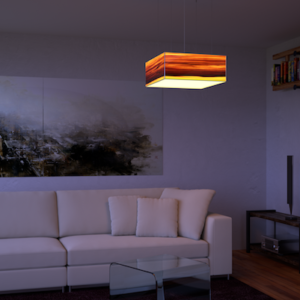 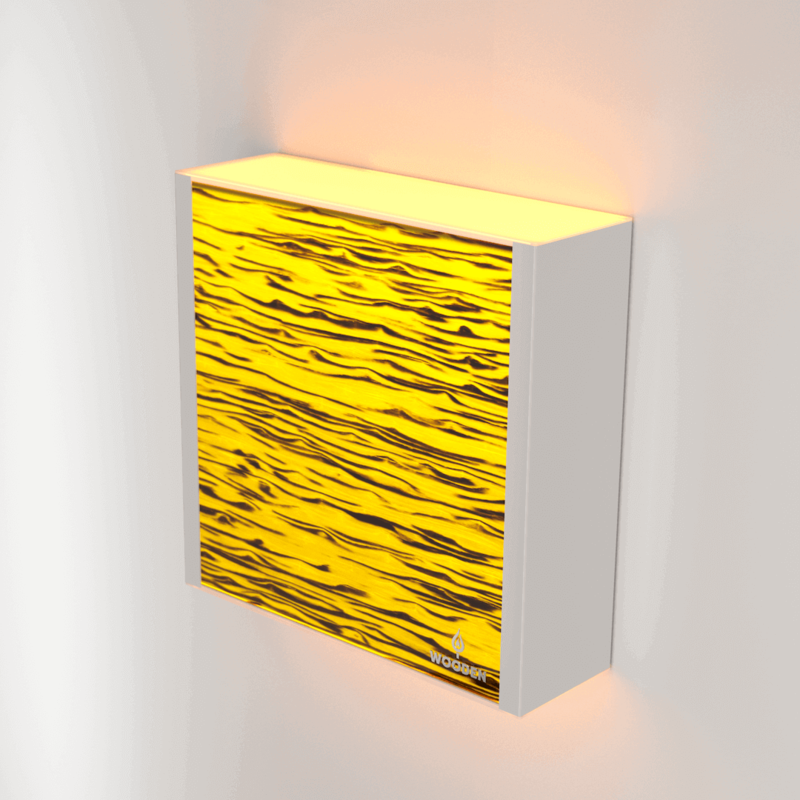 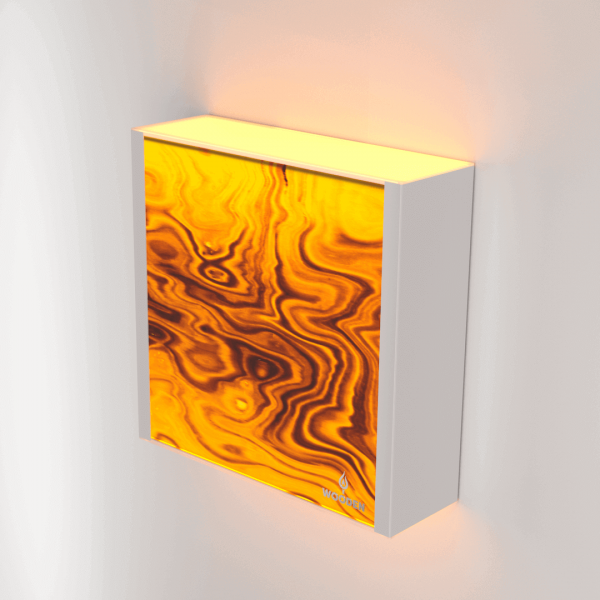 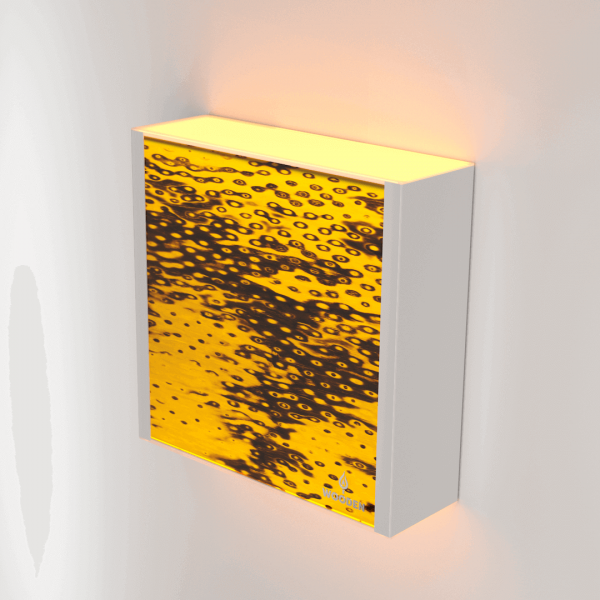 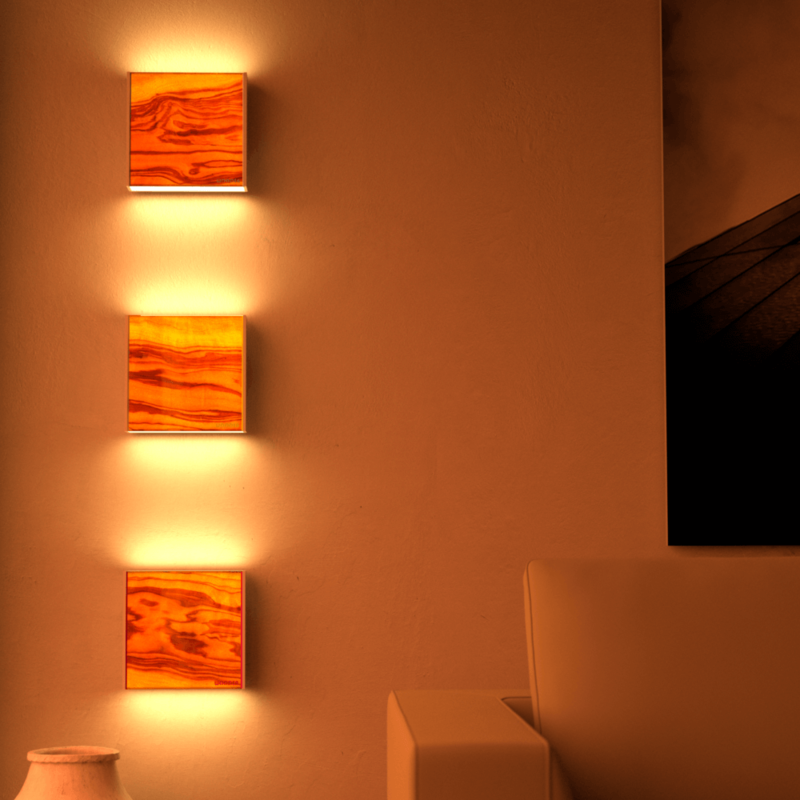 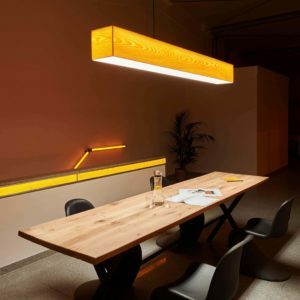 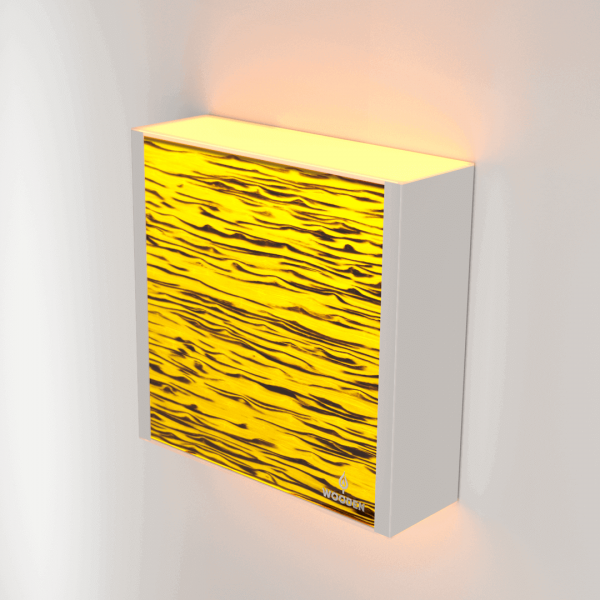 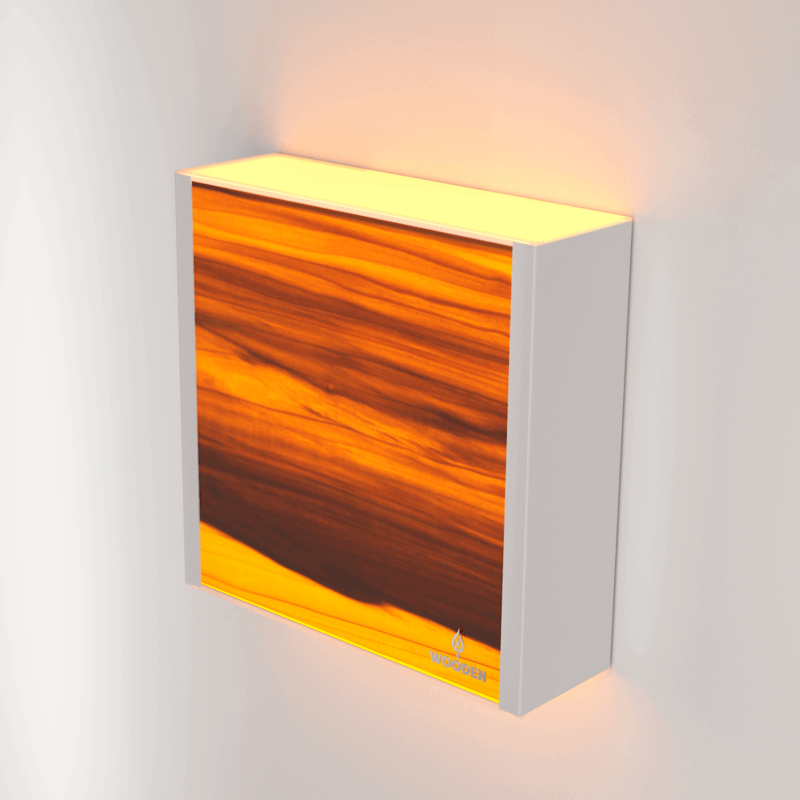 As a timeless source of light with minimalist design, LEVEL impressively shines on every wall. 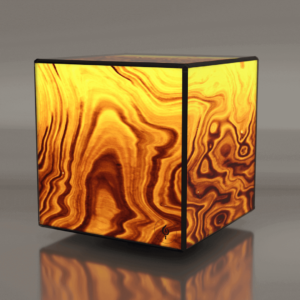 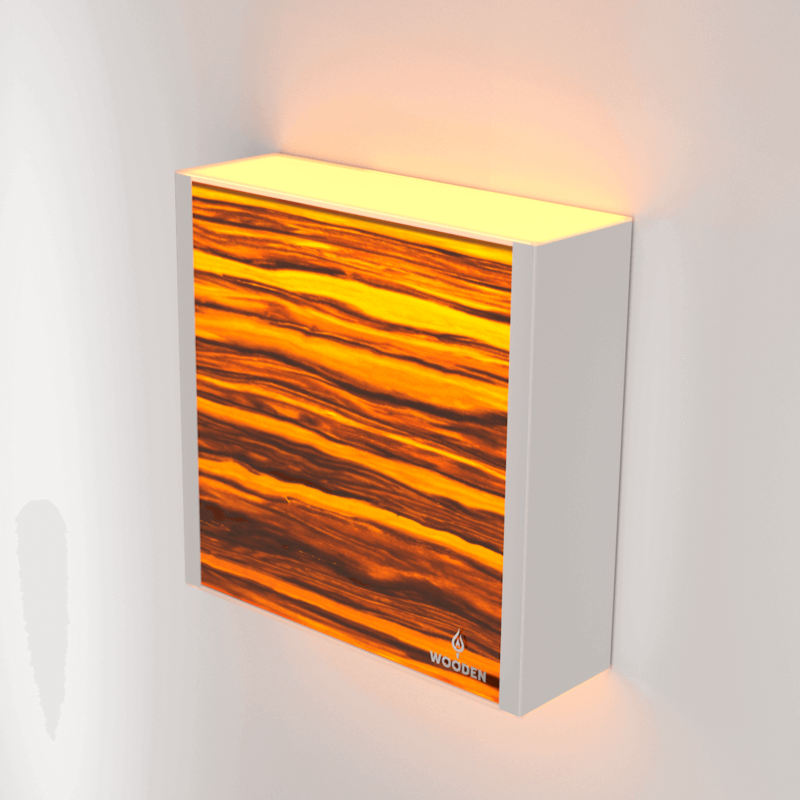 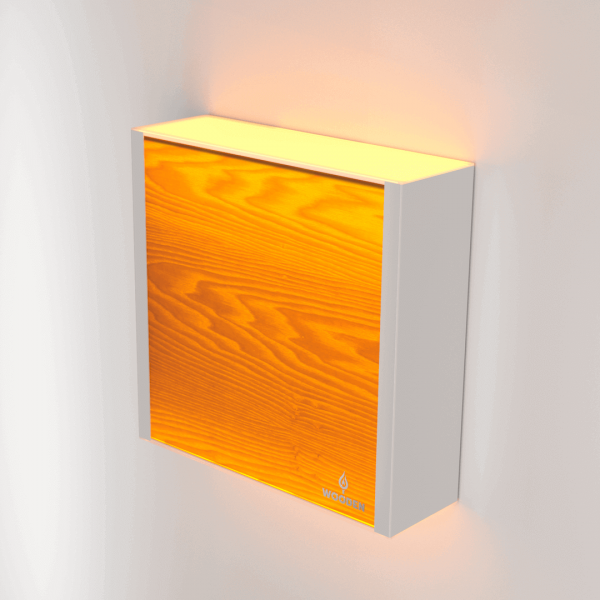 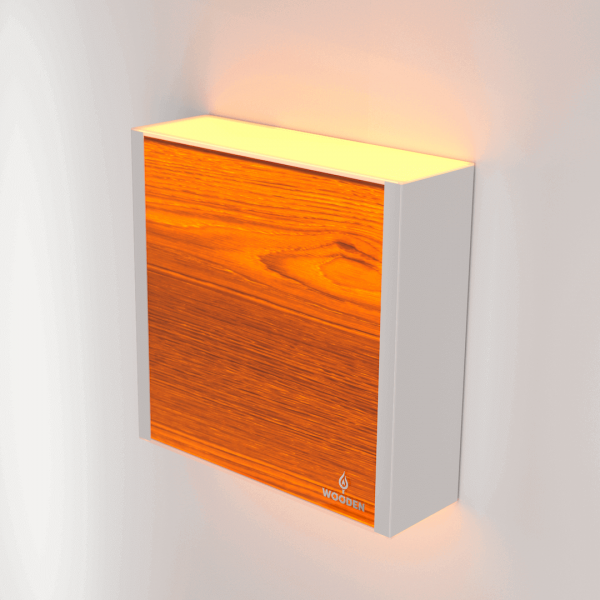 This wall luminaire is a genuine unicum through the use of real wood. 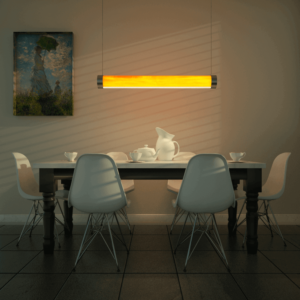 With its wide range of applications, the product LEVEL can be integrated in various areas.